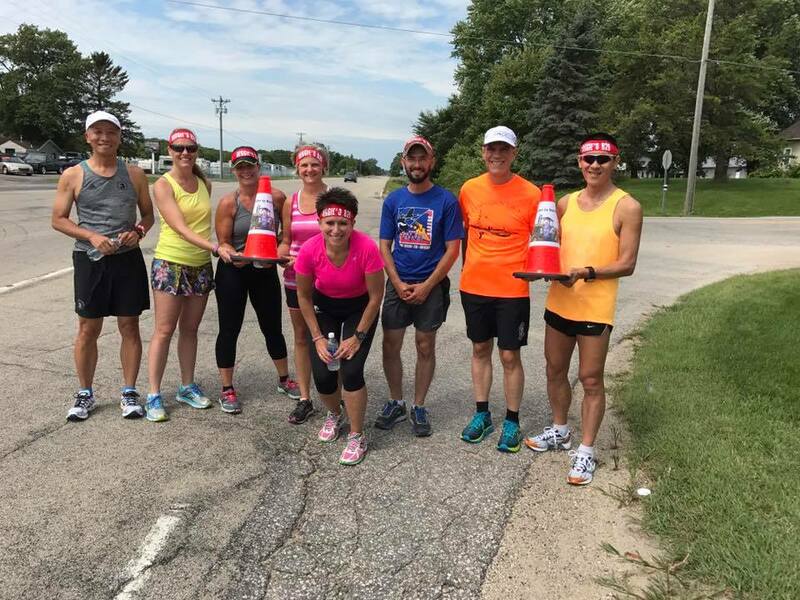 Fitness & Fun in Southeast Minnesota! Run. Eat. Drink. Two Out Of Three Ain't Bad! Although “Run” is in our name, our focus is fitness and fun. We have members that move at all paces, and all are welcome to join us!